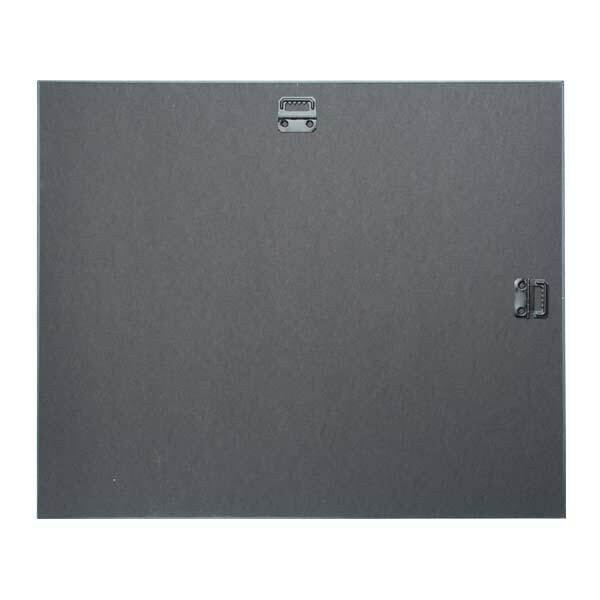 Classic Framed canvas available in 2 framing options, Black or Textured Walnut. 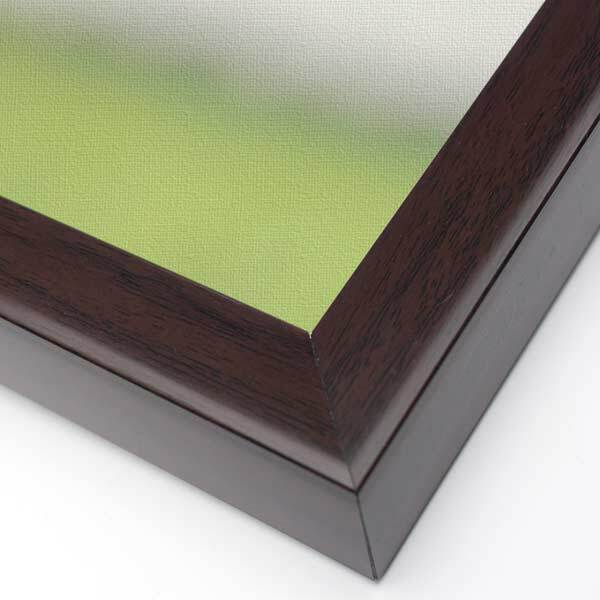 All frames are made with special light weight and durable plastics and have a professionally sealed back, making them the ideal option for any home or office. 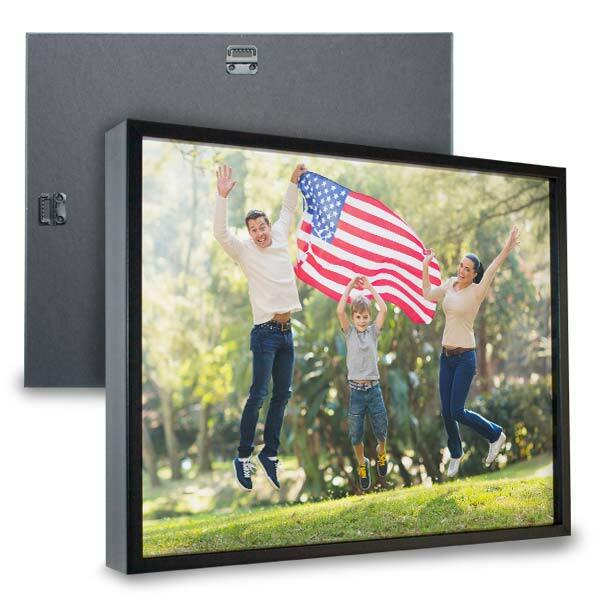 Adding a frame to your canvas to accent your photo is a great way to display your memories. Framed Canvas prints require no additional work and arrive ready to hang on your wall.